Below is an abbreviated list of services we provide. All services are individualized to meet the needs of our clients. We provide ABA services in the community, at home and at our Centers. Speech and Occupational Therapy is provided at our Centers. Applied Behavioral Analysis (ABA) is a scientifically validated approach to understanding behavior and how it is affected by the environment. On a practical level, the principles and methods of behavior analysis have helped many different kinds of learners acquire many different skills – from healthier lifestyles to the mastery of a new language. Through decades of research, the field of behavior analysis has developed many techniques for increasing useful behaviors and reducing those that may cause harm or interfere with learning. At Thrive we lean toward a play based model of ABA intervention, utilizing positive behavior interventions. We also utilize PRT, DTT, DIR and Floortime as needed for each client. 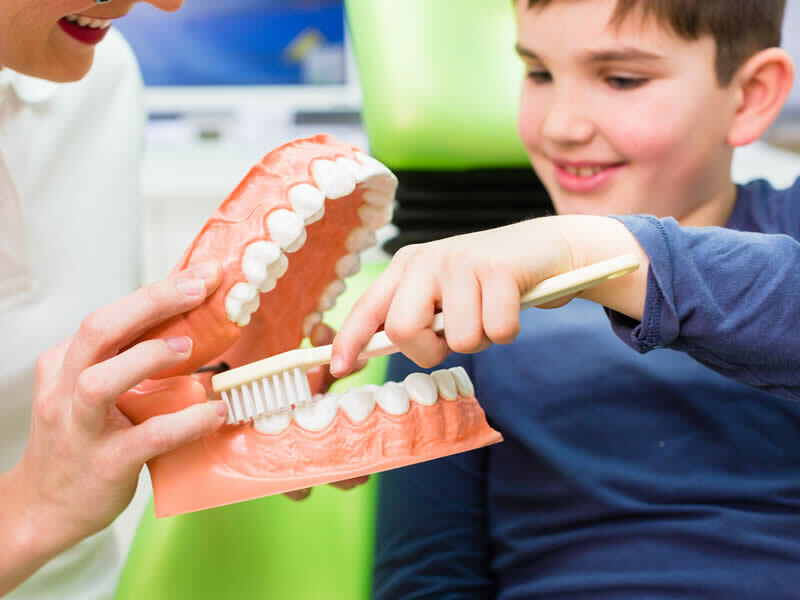 Our Speech Pathologists work either directly with our clients and/or as a consultant to their ABA/OT teams. This ensures that clients receiving multiple services from us benefit from the team's ability to consistently collaborate and ensures that communication goals are being addressed through all interventions. 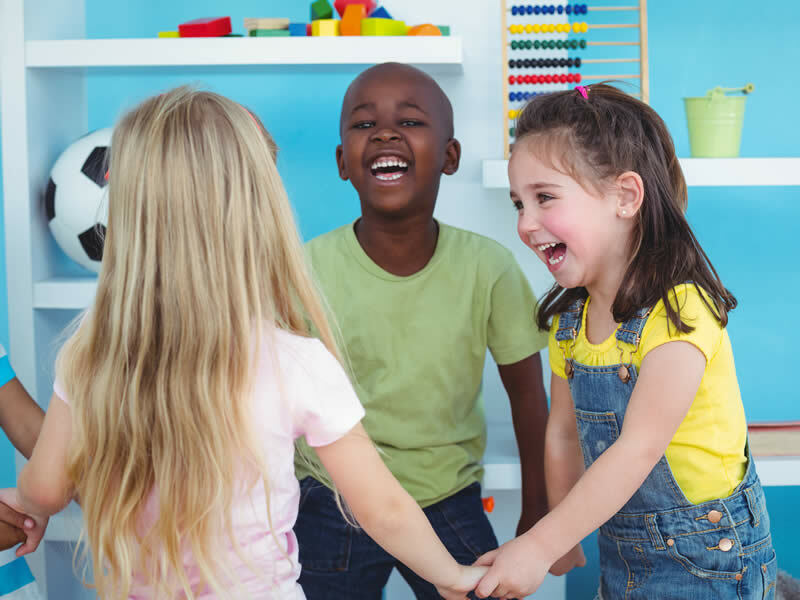 At Thrive, our Occupational Therapists (OT’s) use play and other age appropriate activities to engage and improve skills necessary for a satisfying and independent life. These areas include: engaging in play, social interactions, academics, recreation and self-help skills. We also focus on motor planning and sequencing as these are the underpinnings for executive functioning, or the ability to execute a series of actions leading to a specific goal. Other foundation skills OT’s work on are: Fine/Gross Motor Skills, Attention/Focus, Play and Socialization, Problem Solving, Sensory Integration. 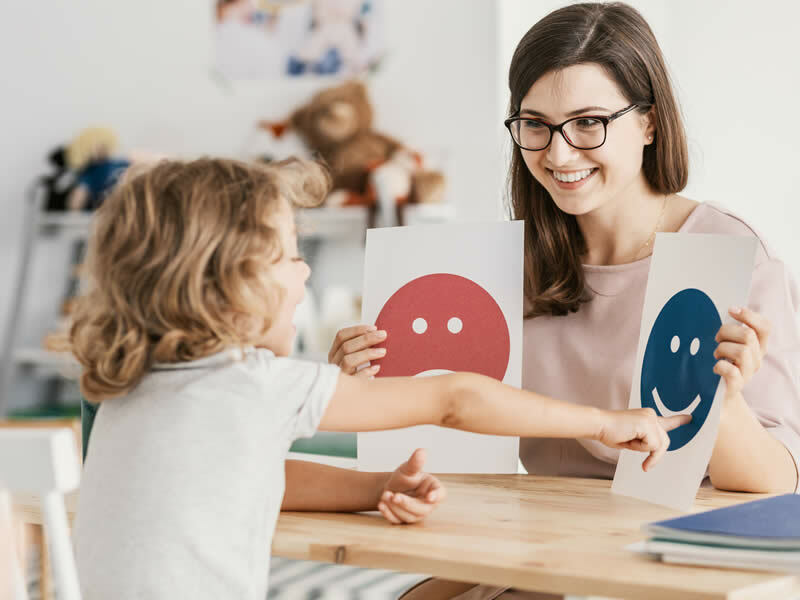 OTs can help determine where those foundation difficulties lie and work in collaboration with families and other therapists to close the gap in development. This helps clients reach their greatest independence and well-being in an ever changing world. We focus on activities that promote cooperation and partnerships, foster self-awareness and self-esteem and provide opportunities for practice and for contribution.